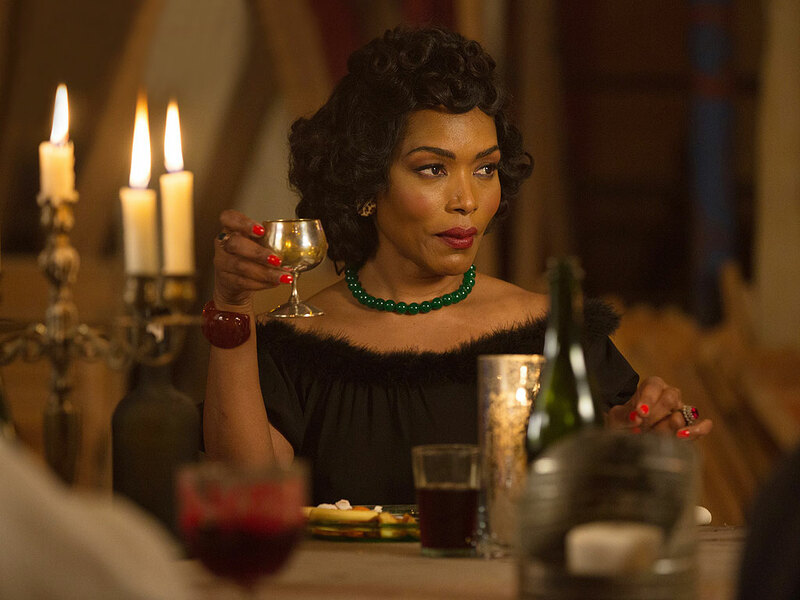 In what's become probably the most star-studded feature film to include Hollywood's most talented black actors and filmmakers to date, Marvel's 'Black Panther' has added yet another exceptionally talented performer in Angela Bassett. She'll play the Queen mother to T'Challa (Chadwick Boseman) aka the Black Panther, prince of the fictional African nation of Wakanda. As a result of the events in 'Captain America: The Winter Soldier,' T'Challa must take his murdered father's place on the throne as Wakanda faces new threats. The film already includes the talents of "Creed" director Ryan Coogler and star Michael B. Jordan, Forest Whitaker, Lupita Nyong’o, and Danai Gurira. There's also a young batch of up-and-coming actors in Daniel Kaluuya, Winston Duke, Florence Kasumba and, Letitia Wright. She's currently on the period drama mini-series on Acorn TV "Close to the Enemy" with Jim Sturgess who had this to say about his co-star. "She’s amazing," says Sturgess, over the phone from his home in London. "She’s a real force of nature. I mean, a beautiful, amazing person — but very strong, very fiery. She was just brilliant. It was amazing spending time in a pub in Liverpool, watching football with Angela Bassett! With Tina Turner herself! It was one of those surreal experiences." Black Panther is set to hit theaters on Feb. 16, 2018.